U.S. Air Force B-52 [Precision Bombs]. Phone number Q listed for the CF is a human trafficking hotline. Does the CF run this? Oh, man. These people ARE stupid. 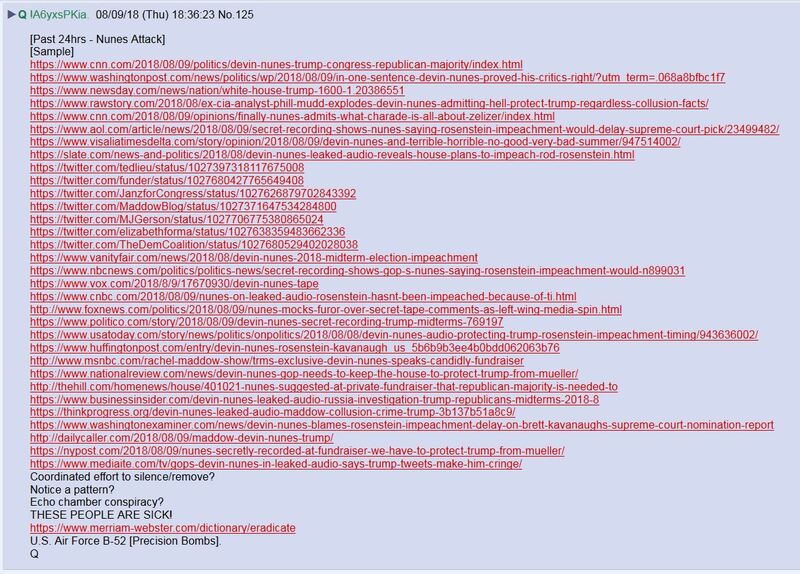 Anon decodes from #Q post 1827. Lots of interesting connections between the CF and human trafficking hotline/ Amber Alerts. 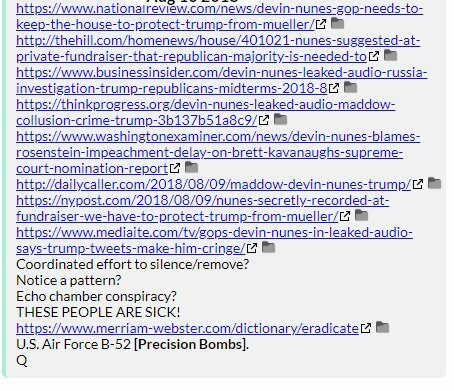 More decodes of #Q post 1828. Here's a flow chart of #Q post 1828. Q says to re_read drops on Haiti. We are under HEAVY attack. Q's Trip code may have been hacked, but the /patriots fight/ board, which only Q can post on, is still secure. Did #Q anticipate the Trip code would be cracked? All part of the plan? Is this what Q meant by [Fish]ing is fun? I was waiting for someone to decode [Fish]. 1) This is my #Qanon thread for August 10, 2018. 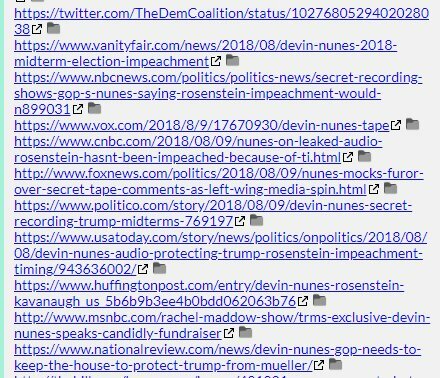 3) The strategy of the enemy isn't to discredit #Qanon. It's to attack you, personally so you defend yourself. When you do, you play into their hand. It's about POTUS, Q & America. Eventually, they'll attack them and expose their true motives. These people need to pull up by the roots. 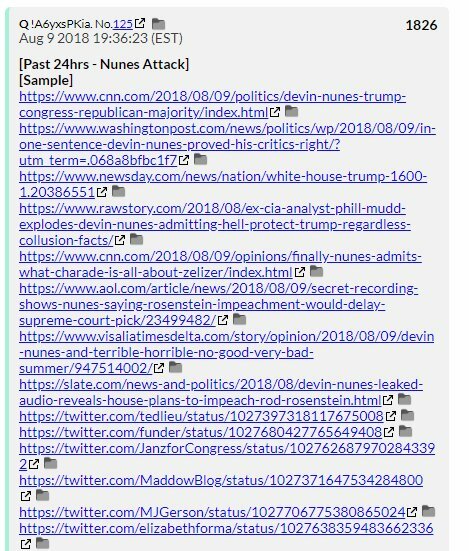 Q says there’s a coordinated effort to silence/remove?